Radbrook Estates is made up of Radbrook Place, a quiet street of estate homes off of Inwood Road between Brookview and Northwest Highway. 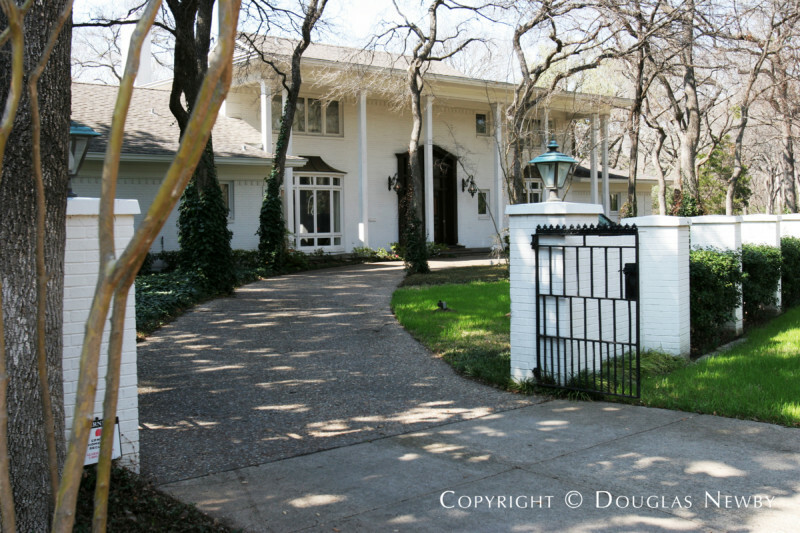 Radbrook Estates inside Old Preston Hollow. Click on the map and discover each home as you explore this neighborhood.